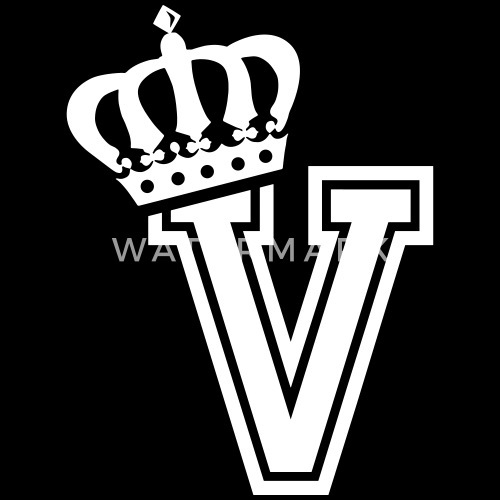 The letter V with a crown. 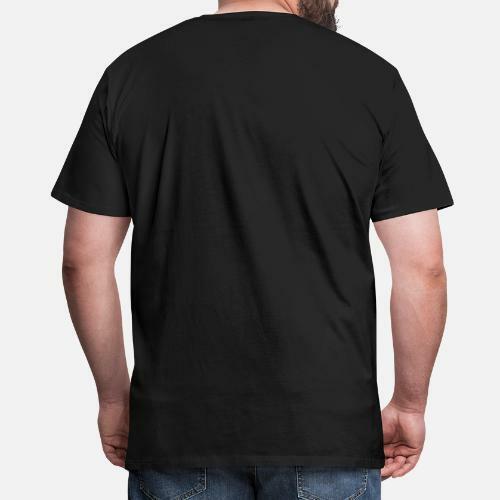 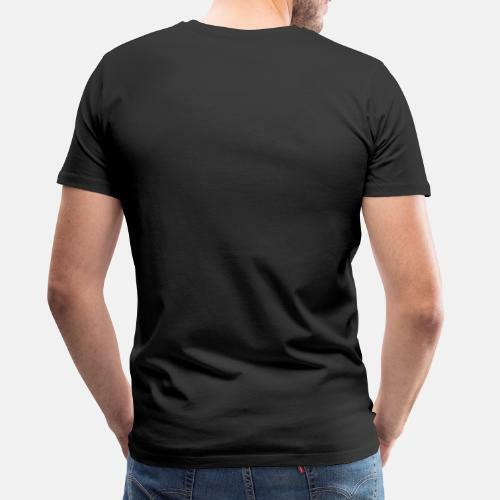 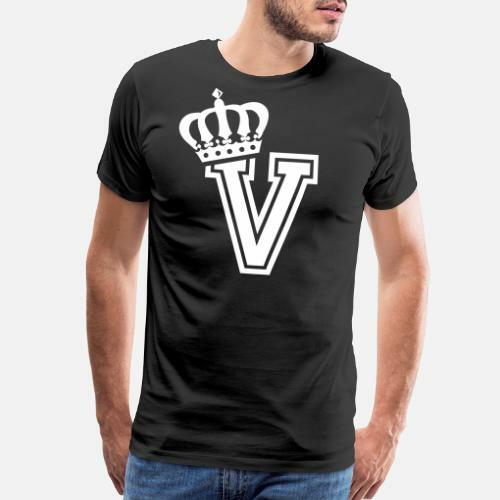 Alphabetical letter V perfect to use for a name, prename or first name t-shirt. 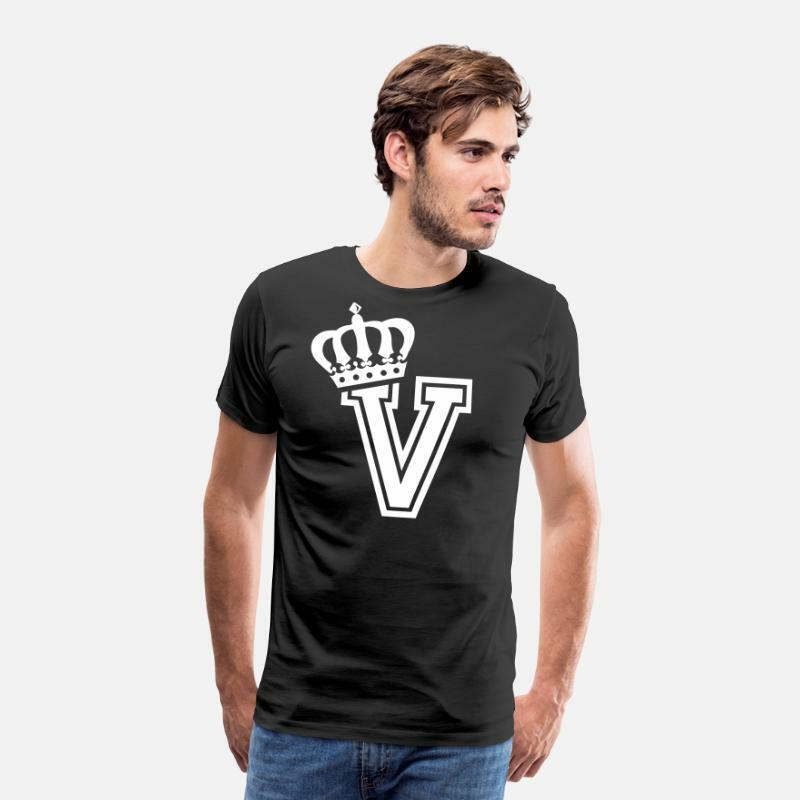 Classy large letter V with a crown tee. 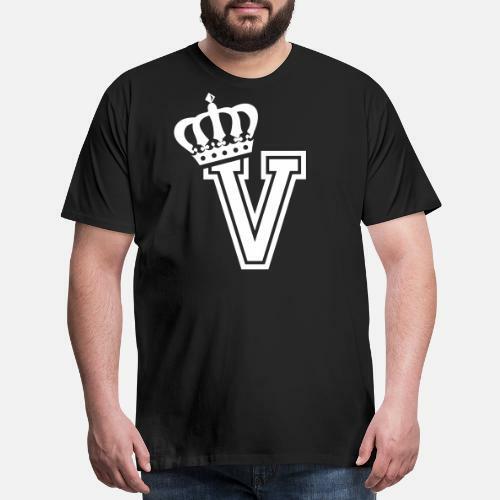 Get your shirt with character V now!